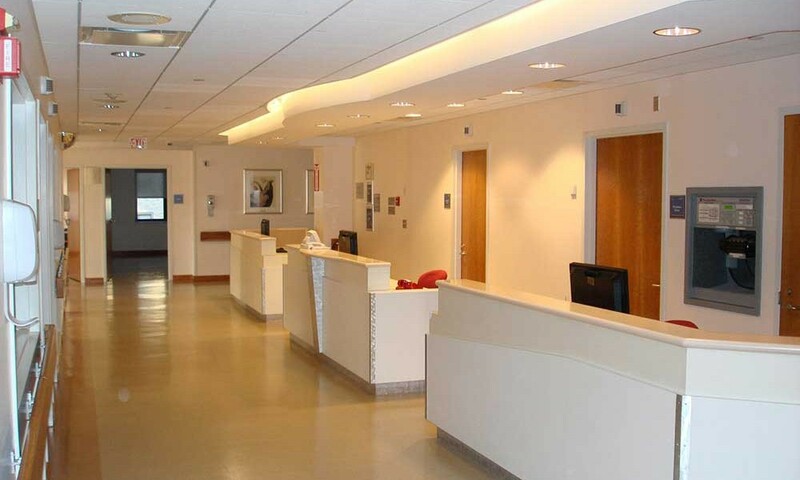 Paradigm Construction Corporation transformed an existing patient floor to accommodate the new Department of Otolaryngology design/build surgery unit in less than 8 weeks together with JACA Architects and AKF Engineers. This 9,000 sq. 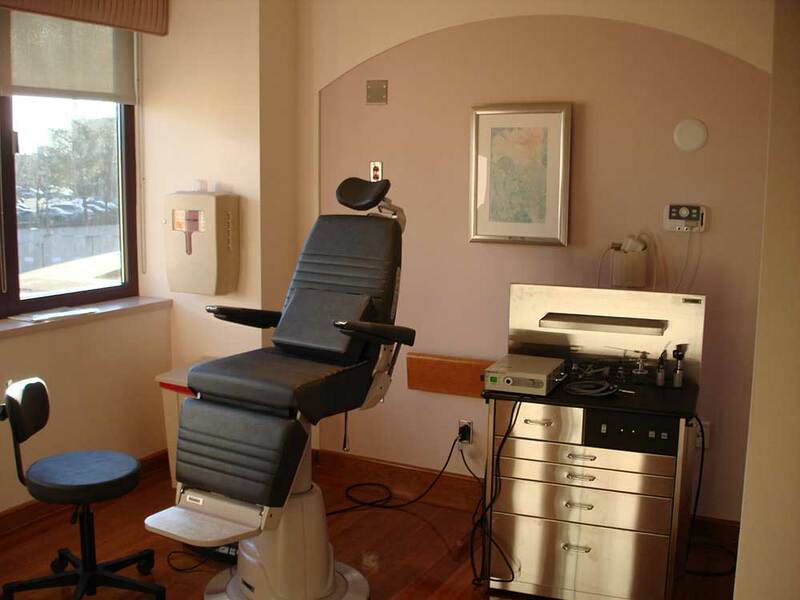 ft. renovation was completed on a fast-track schedule and included remodeling patient rooms, upgrades to the mechanical systems, construction of new vestibular labs, audiology testing booths, procedure rooms, CT room and reception and lobby upgrades. 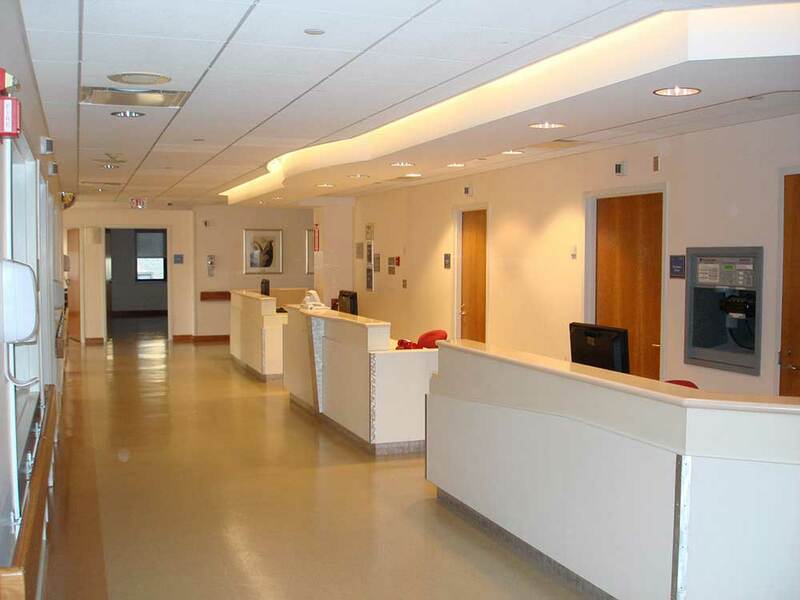 Paradigms infection control measures insured that the adjacent NICU unit remained safe and operable throughout construction. 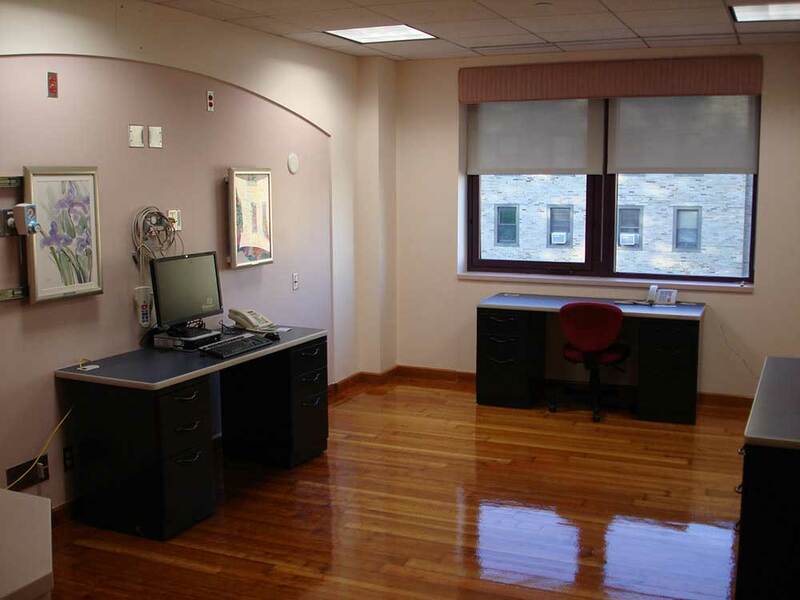 Paradigm is a leading construction services company specializing in healthcare industry segments. Copyright 2016 Paradigm Construction Corp. All right reserved.